How to choose a nursing school that will be the best fit for you? 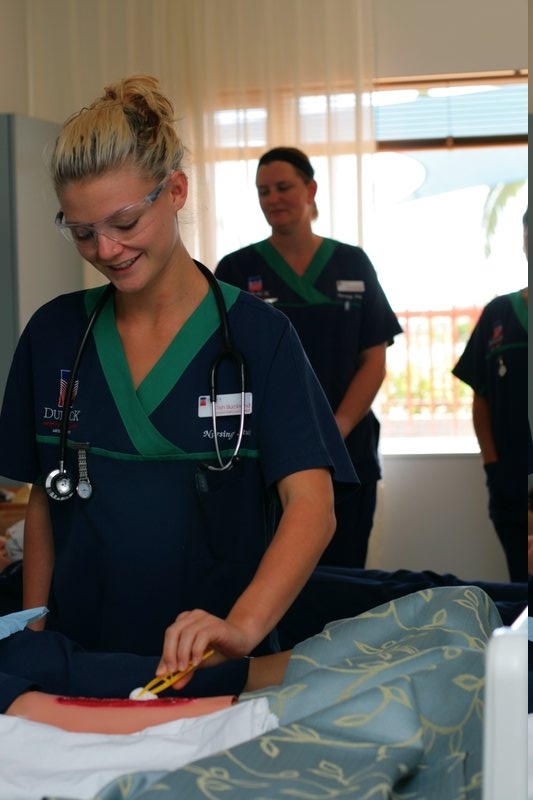 After deciding that you will pursue nursing, the next important step is finding the best nursing school around. 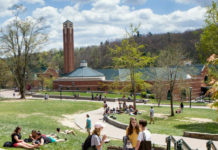 There are many factors to consider as you need to choose a school that will best match your personal and career needs. 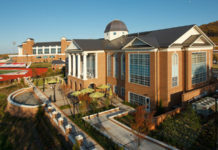 Take a look at the following considerations in finding the best nursing school around. 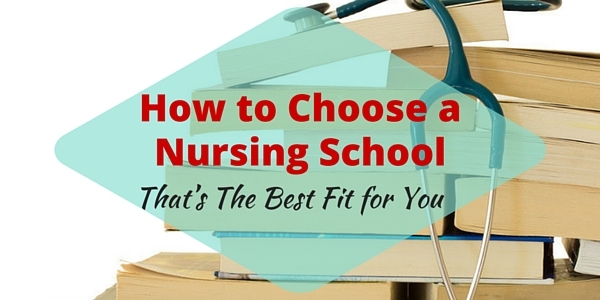 Consider these factors before you choose a nursing school for this school year. 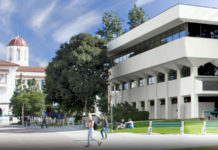 The location of the school is an important factor in continuing your studies. It should be easily accessible without too much difficulty in transportation. Its distance to key locations like the train station, library, hospital and other necessary establishments is also an important consideration in assessing the location of your desired nursing school. Are you a part-time working student? Considering the offered class schedule is critical if you have other responsibilities outside school like a part-time job or household chores. Some nursing schools are considerate about this factor as they offer night classes to cater working students and single parents. Check the student-to-faculty ratios both for theoretical and clinical programs. Small student-to-faculty ratios will enable you to have intensive learning opportunities. Upon pre-employment interviews, some employers also ask about the student-to-faculty ratios in your attended school to evaluate how intensive your school learning has been. 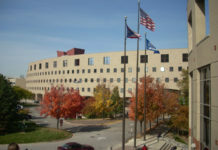 Nursing schools have different nursing programs for aspiring students. Some schools offer a two-year path to get an ADN while other schools offer shorter paths in pursuing an MSN or a doctorate degree. There are also schools that integrate certain nursing specialties to regular curriculum. Find a school that best matches your career plan and professional interest. It is difficult to be a graduate of a school not accredited by recognized regulating nursing commissions as it is one of the basic things being checked upon pre-employment evaluation. The school should be regionally or nationally accredited by a recognized accreditation agency. 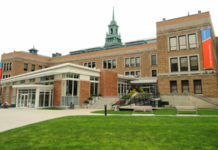 The two primary accrediting agencies widely recognized in the US are the National League for Nursing Accreditation Commission (NLNAC) and the Commission on Collegiate Nursing Education (CCNE). Does the school offer online programs for certain classes? Are there accelerated classes available for eligible students? A nursing school that offers flexibility in their nursing programs is a good catch if you want to maximize your options as a student. This is also beneficial for part-time working students. Check where clinical rotations are held. Assess if the hospitals where clinical rotations are held offer plenty of learning opportunities. Varied locations of clinical rotations like community and large teaching hospitals will give you more room to hone your knowledge and skills as a nursing student. Assess the NCLEX passing rates of the nursing schools you are considering. This factor reflects how well the school prepares their student in passing the test and becoming licensed. It is best to become part of a nursing school competitive with their students’ passing rates. This is the practical part of the factors important in how to choose a nursing school for new nursing students. Is the tuition fee affordable? Are there financial aids being offered by the school? Community schools usually have subsidized tuition fees while larger schools have plenty of financial aids and student loans offered. If you are able to meet requirements, availability of scholarships is also important to consider. Lastly, assess your desired nursing school’s reputation. 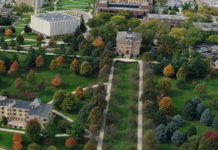 Your alma mater will leave a lasting impression in your resume so ensuring the school’s good reputation is also critical. 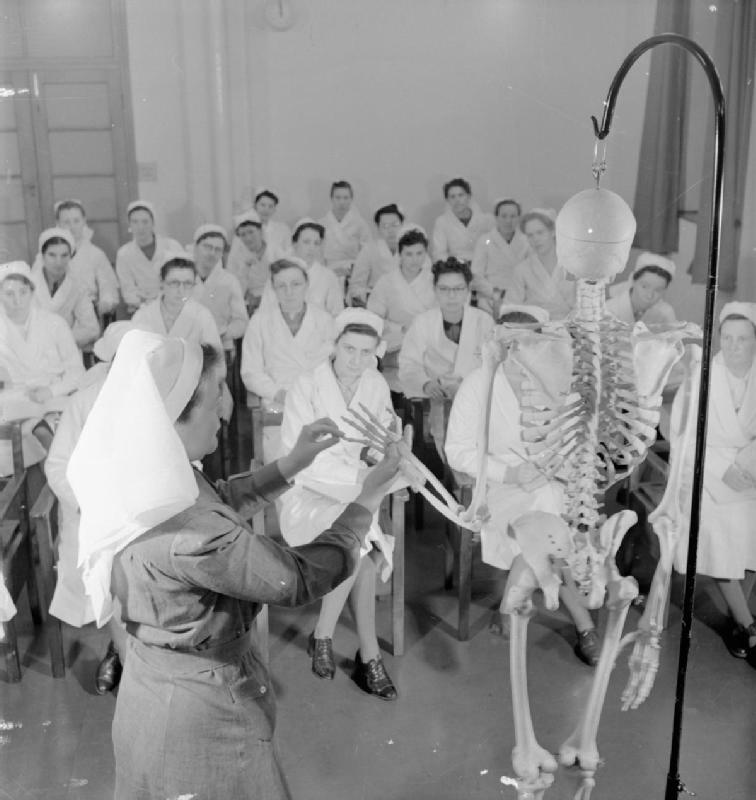 Ask seasoned nurses about the nursing schools they considered the best and why. You can also read online reviews and recommendations from nurse bloggers. Admission tests are not unusual – There are nursing schools that may require an admission test to become eligible for enrollment. Some schools consider National League of Nursing (NLN)’s admission test while others have their own admission tests. Don’t get intimidated by these admission tests as some nursing schools use this as a way to select the best students fit for their nursing programs. Educational credits may be given for rendered healthcare experience – Some nursing schools consider a student’s healthcare experience and give them corresponding educational credits. If you previously worked in a healthcare institution, include your work history in your portfolio. Integrate your desired nursing specialty in your program – As discussed above, there are nursing schools that offer nursing specialty integration for qualified students. If you want to have an edge, take this opportunity to improve your career plan. Inquire about the eligibility requirements with the school’s faculty. With this guide on how to choose a nursing school, you should be able to make a more informed decision. After all, dropping out and switching schools is the last thing you want to do as this is a waste in time and money. Whenever you are having second thoughts in choosing the best nursing school for you, ask for the advice of seasoned nurses in your community or online. Other healthcare professionals may also give you worthwhile recommendations so don’t be afraid to ask for other people’s advices about reputable nursing schools around. If you need more nursing tips or are veteran nurses who have something to share to new nurses, please visit our FB page!